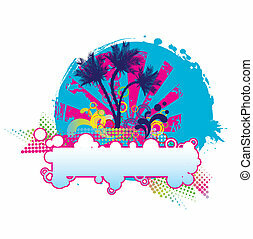 Tropical vector design with palm tree. 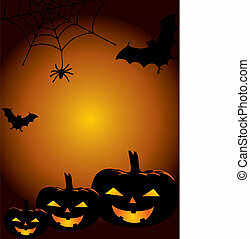 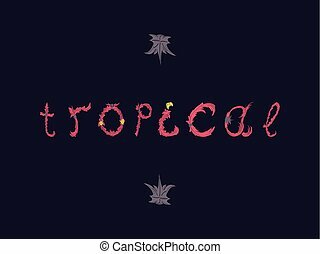 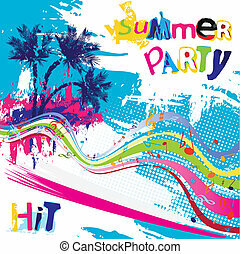 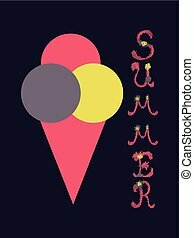 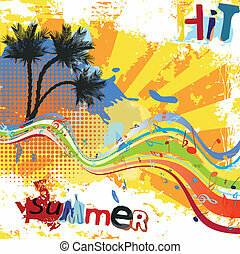 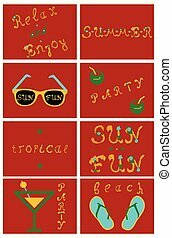 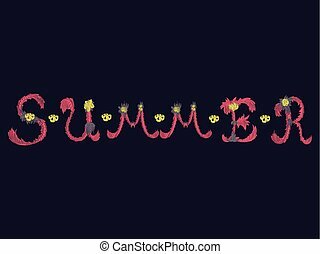 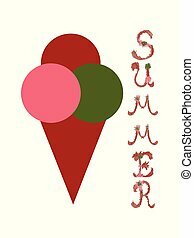 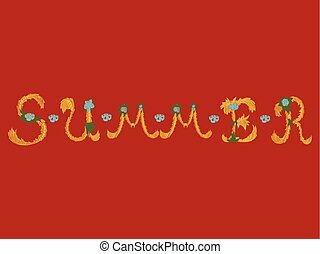 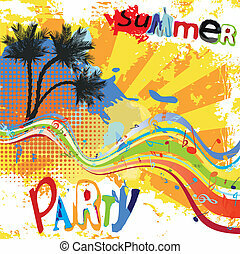 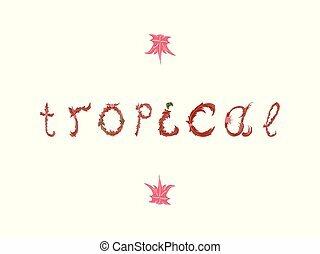 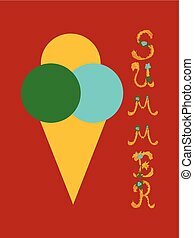 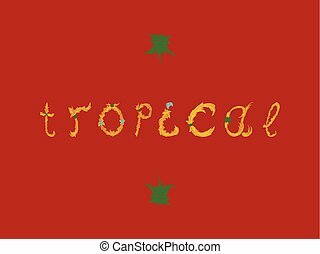 Summer tropical vector design for banner or flyer lettering. 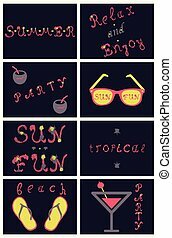 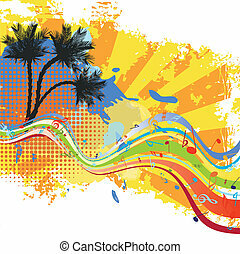 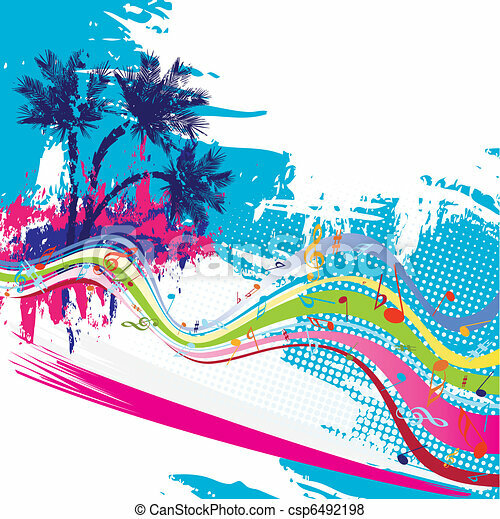 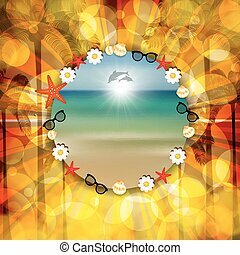 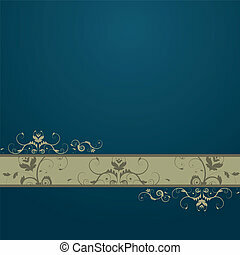 Summer tropical vector design for banner or flyer with palm leaves and lettering. 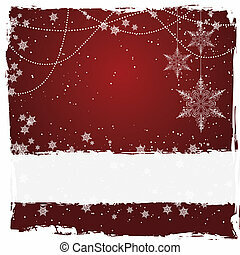 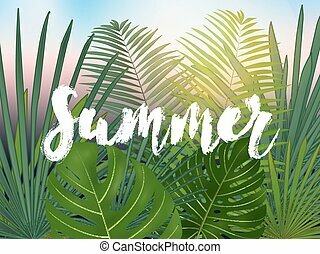 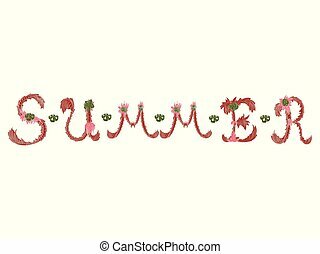 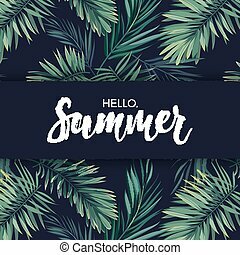 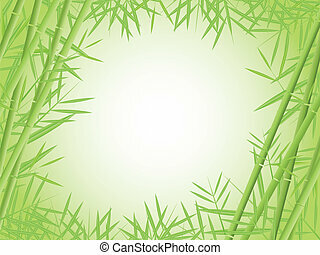 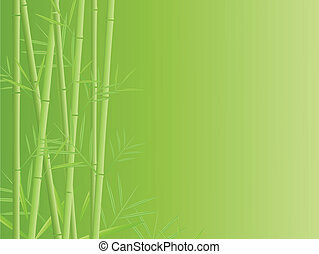 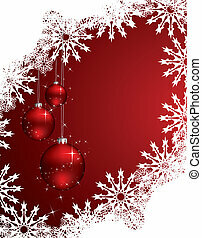 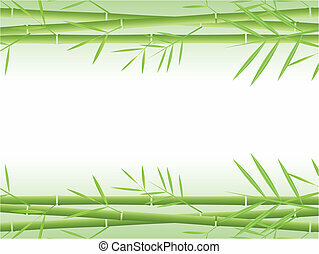 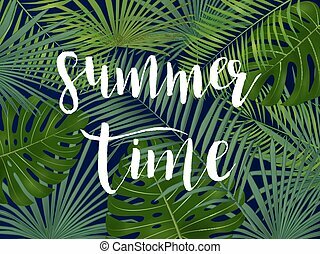 Summer tropical vector design for banner or flyer with dark green palm leaves and white lettering.